Citrix NetScaler is a leading and feature rich Application Delivery Controller (ADC). 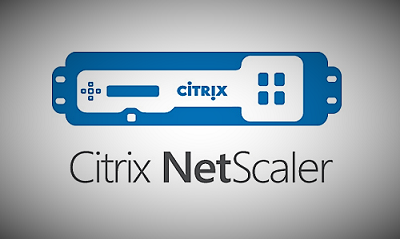 A recent presentation from Citrix showed the NetScaler as a Swiss Army knife which I thought was a great representation of this product. There are many use cases for this product and it is easily scaled out or up. NetScaler features are provided through four different licensing options: NetScaler Gateway (available only in the VPX10 edition), NetScaler Standard, NetScaler Enterprise and NetScaler Platinum. There are also three flavours of appliances. A VPX which is a virtual appliance that can be imported into Citrix XenServer, VMware vSphere and Microsoft Hyper-V. There is also an MPX series which is a hardware appliance that is rack mounted. Then the last is the SDX which is basically a mixture of both where you have multiple NetScaler VPX instances on a dedicated, purpose built hardware appliance. The MPX’s and SDX’s have a range of models ranging from entry-level to very high-end depending on how much grunt is required. The Service delivery networking platform that the SDX provides is in a league of its own. It provides enterprise level and cloud data centre architecture to support complex and scalable designs. Citrix have also partnered with Cisco to provide complete solutions that bridge the gaps between the products they provide. The editions available are Free, Standard, Enterprise and Platinum. What do I use NetScaler for? NetScalers are commonly used as a Gateway, Load Balancing, Global Server Load Balancing (GSLB), Content Switching, SSL Offload. NetScaler Gateway (formerly known as Access Gateway) is used to secure remote access for external users to internal services and resources like XenDesktop and XenApp. Load Balancing is also a very useful way of spreading resources across your backend application services or infrastructure. You can either load balancing Citrix services like StoreFront or Web Interface so you have resilience for the services they provide or you can load balance other services like databases or Microsoft Exchange, SharePoint and SAP. Why use NetScaler? If you already use other Citrix products then it’s a no brainer because of how easy it is to configure remote access and integrate with your existing Citrix products. If you don’t currently use Citrix then it may take a little more work to decide on what Application Delivery Controller (ADC) you would like to purchase. Here’s a link to some differentiating factors from the competition. For administration should I use the GUI or the CLI? This is a question which most people either lean one way or the other. I am big fan of the CLI and this is because I find it easier to find how an appliance is configured. In saying that there are benefits to the GUI because it gives you a very quick visual representation and most things are grouped or accessible from the same place. The choice is entirely yours as almost everything can be done from both and most of the items in eDocs for NetScaler will provide steps via the GUI and CLI. The GUI is accessed from an Internet Browser and requires Java. The CLI is accessed via an SSH client like PuTTY. You can also use a SCP client like WinSCP to transfer files to and from the NetScaler. Vserver Virtual Server. Do not think of this as a Virtual Machine. I describe it as more like a connection point for the services that you configure. The main thing to realise is that it is not a Virtual Machine that runs on a Hypervisor. 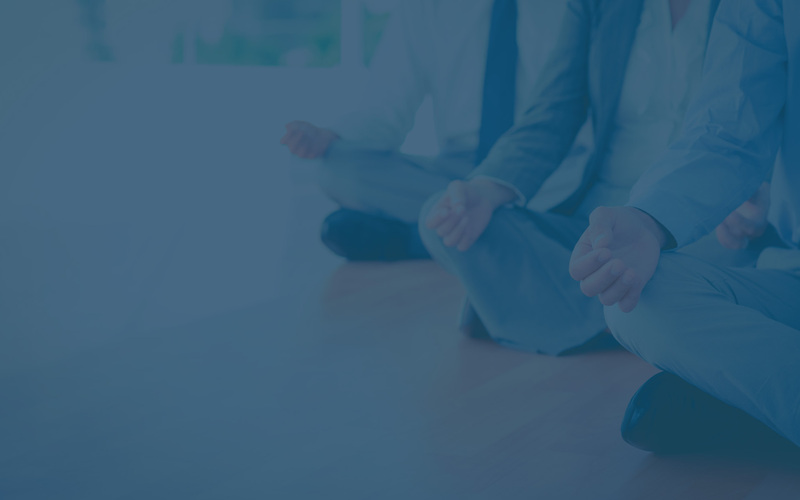 Saved vs Running configuration – There are two distinctive states for configuration. The Saved configuration is the configuration that will be loaded when the NetScaler starts but the Running configuration is what is running from memory and is lost on a reboot, unless it is saved. From both the GUI and the CLI you can compare the Saved vs Running configuration to see if there are any differences. When using the CLI the Tab key is your friend The Tab key autocompletes as well as provides help.